Michael Zwick, PhD from the Emory Unviersity School of Medicine and the Woodruff Health Sciences Center explained that "we are very pleased to offer researchers at both Emory and UGA greater access to each others' core facilities. At Emory, we have been working hard to better organize and consolidate our shared service centers, and this is an excellent time to pursue greater collaboration with our partner institutions in Georgia for the benefit of our faculty and our research mission. We hope to expand this kind of facilities collaboration with our other partners." 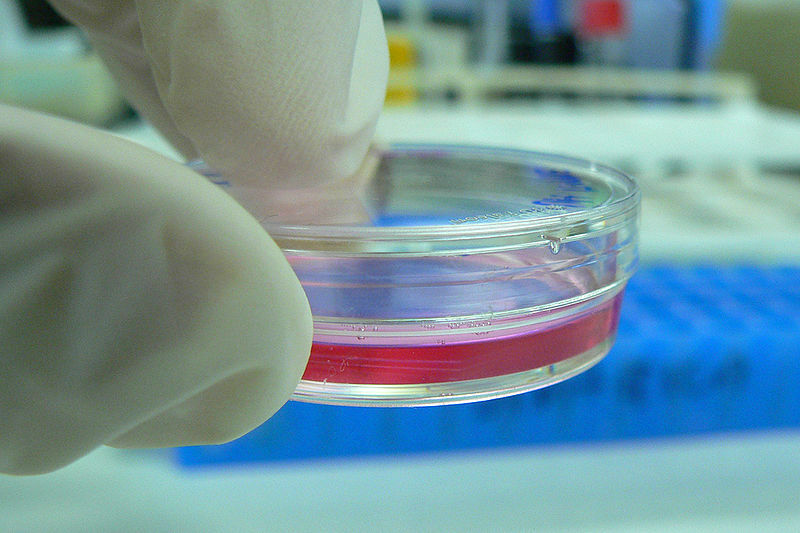 The University of Georgia and Emory University are two of the top research institutions in the southern United States, receveing millions of dollars in annual life science funding. 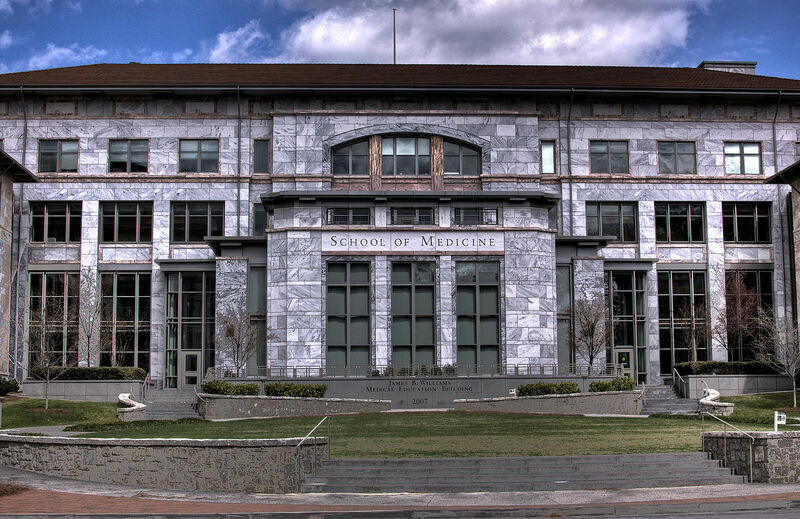 In the 2015 fiscal year, Emory University received $287.9 million from the NIH and UGA received more than $45.8 million. Biotechnology Calendar, Inc. produces 2 annual BioResearch Product Faire Events in Georgia that provide laboratory suppliers with the opportunity to meet face-to-face with hundreds of active life science researchers in just a few hours.